Every mum is different, but we’ve got the gift for you. Almost everyone has a mother or a mother-like figure in their life. To find the perfect gift that encapsulates her unique and powerful spirit and perseverance is a tough one. Thankfully, Camden Market is known for our one-of-kind gifts due to our independent traders and small businesses that make the Market what it is today. 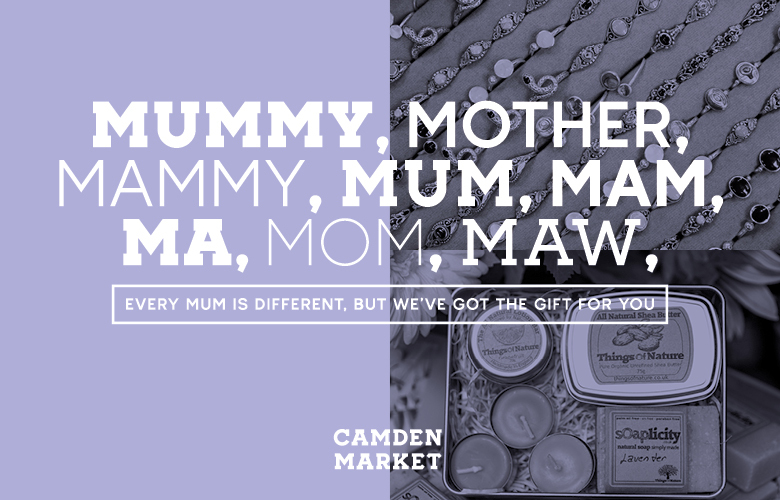 To help any of those Camdenites struggling to find the right way to treat mum we’ve put together a list of some (not all) of our traders who’ll have the perfect present if all fails, stuff her with our wide array of food. One of our casual traders, Candies handcrafts their cosmetics and produces a wide variety of items including positive energy inducing candles. However, the top seller is the carefully curated range of organic and natural soaps, keep your eyes peeled for the vegan-friendly ones! All natural and simply made is the ethos of Things of Nature. Using unrefined shea butter for ultra silky smoothness on the skin: only the best is suitable for your mum and it comes with the double benefit of helping the environment in the process. Put the coconut oil to the side and pick up pink Himalayan salt from Nepali Pure. 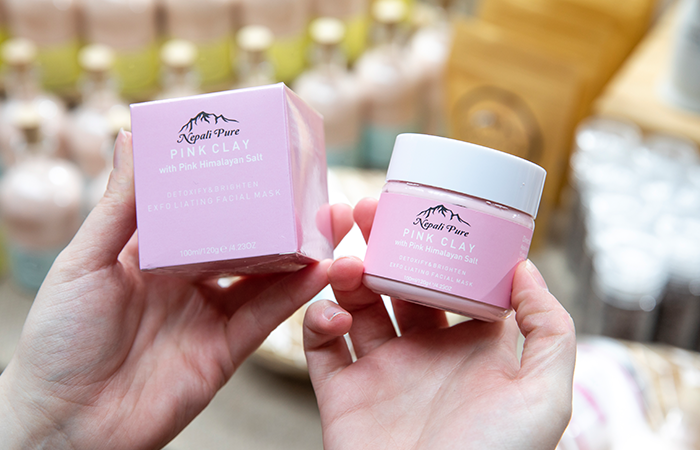 From the kitchen to the bathroom these naturally occuring pink salts are 100% pure and fairtrade. Pick up a bit of everything for some serious pampering - she deserves it. Jewellery experts, Silver2Dream know their Sterling Silver. The turquoise gemstone is their signature for their rings with statement rings and precious stones are in abundance here, all unique and bespoke designs. Before she was even 12, Kaya was in the crafts world but only took the plunge four years ago to start Crafty Kaya. Her intricate designs are all handmade and use real flowers in her jewellery so each one is unique. 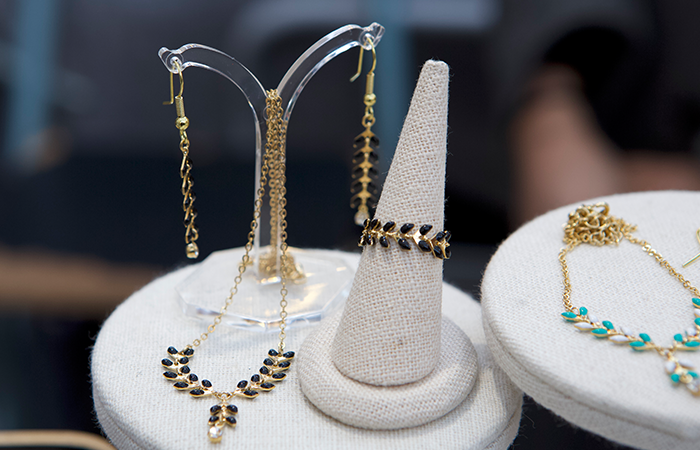 Formed by two sisters, JiSis is your one stop shop for all things dainty and delicate. Their brightly coloured designs are inspired by life and much more with their speciality being chokers and pastel coloured leaf necklaces. Go all out with a shiny new pair of Dr. Martens; the living and breathing essence of everything Camden. If you’re lucky you might be able to spot a limited edition pair in the Camden flagship store. Send a special message to your mum with alphabet photography from Photo Typewriter. You think of what you want to express, choose your favourite shots and then the rest is magic. 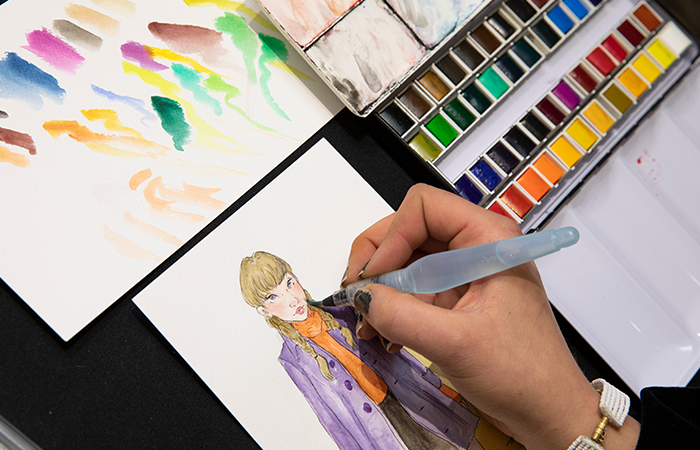 Transform your favourite lady into a treasured childhood book character at Carlotta Mascolo Art. Or bring in your best photo and Carlotta will transform it into a whimsical (and very beautiful) customised illustration.